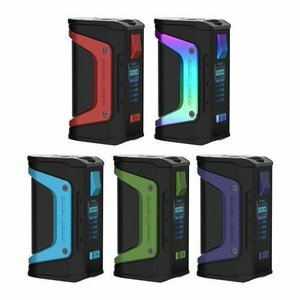 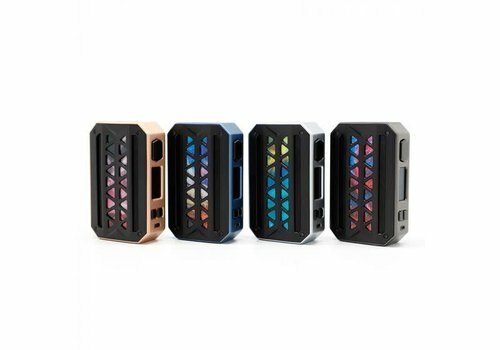 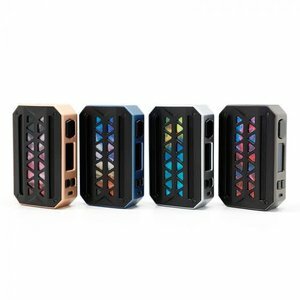 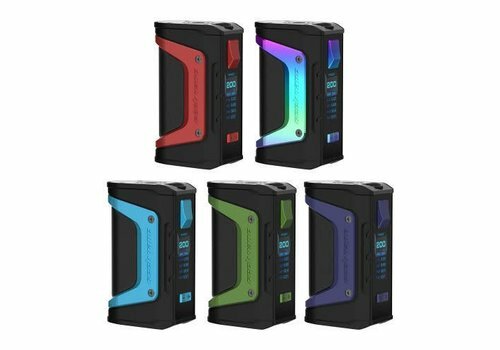 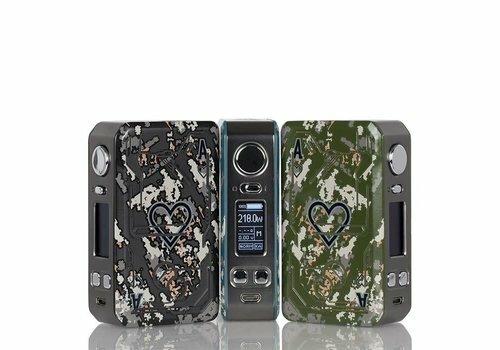 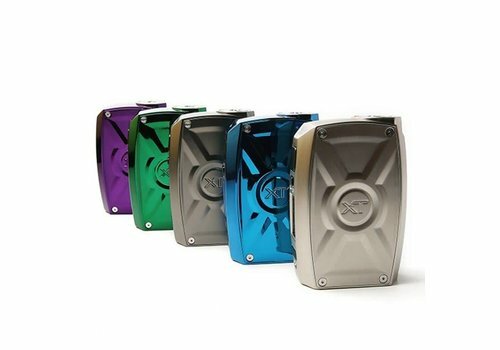 The Vandy Vape Pulse BF 80W Box Mod is made in collaboration with Tony B. to produce a lightweight, regulated squonk device utilizing Vandy Vape's proprietary chipset with 80W of maximum output. 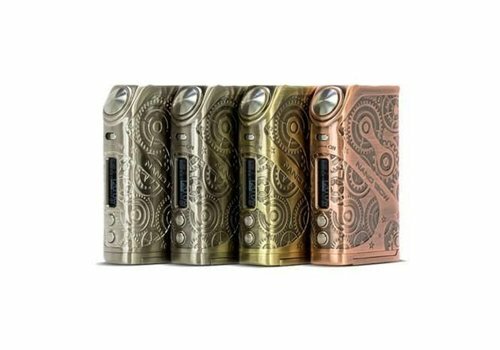 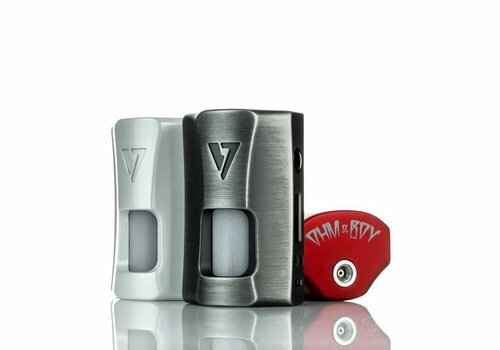 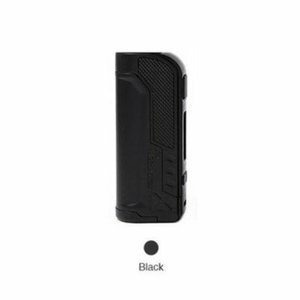 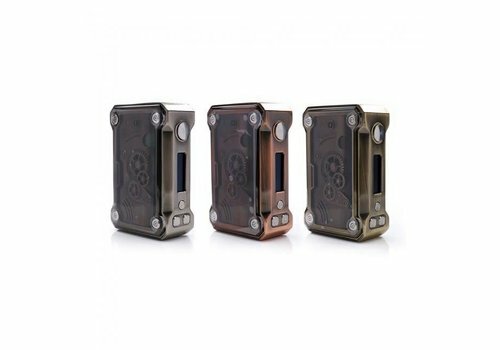 Powered by a single 18650 battery, the Tesla Warrior Box MOD supports a maximum output of 85W. 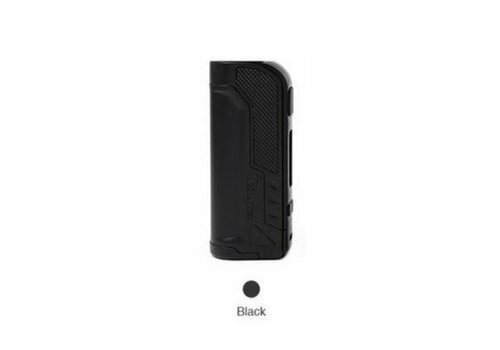 It has various modes for your selection. 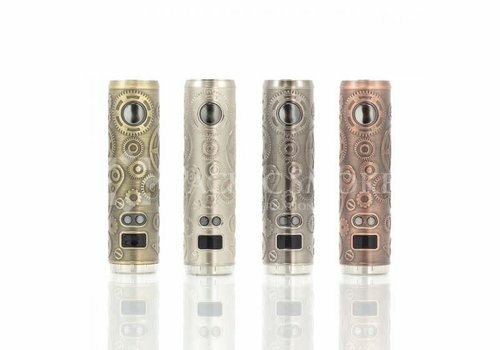 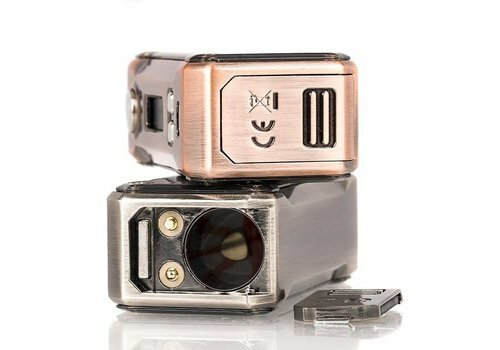 The Tesla Punk Mini 85W TC Box Mod is considered to be the more portable and smaller version of the original full sized Tesla Punk 220W mod. 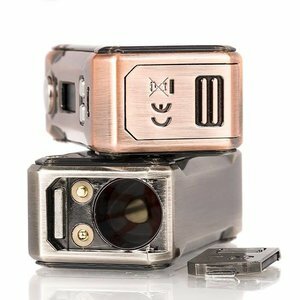 The Tesla Punk features the same unique steampunk design with transparent windows on both side of the device. 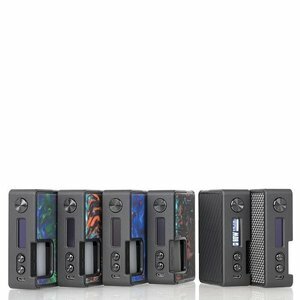 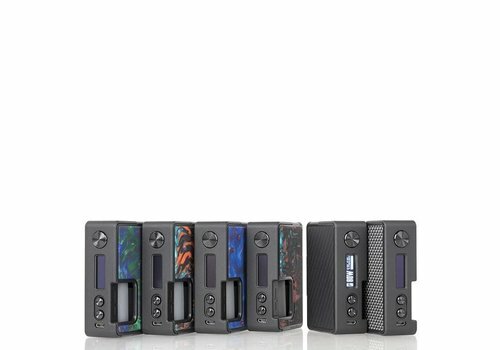 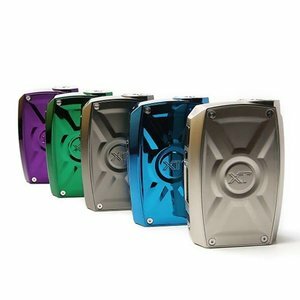 The Teslacigs POKER 218W Box Mod is a visually striking high-performance vape system, integrating a lightweight construction with extensive temperature control suite and output chipset. 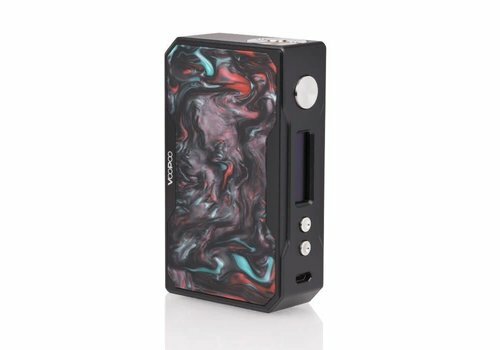 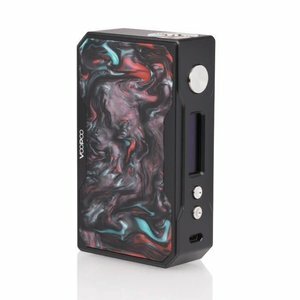 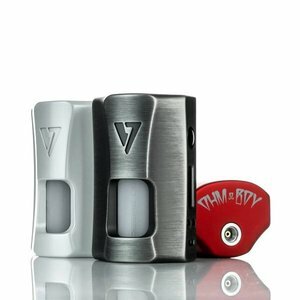 The VZONE eMASK 218W TC Box Mod is lightyears ahead of the competition in terms of designs, featuring a wattage output of 7-218W, adjustable temperature control settings, and galactic accents that lend a functional and stylish aspect.